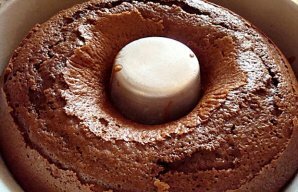 This irresistible cinnamon cake (bolo de canela) is very easy to make and tastes amazing, enjoy. Preheat oven to 180ºC or 350ºF. 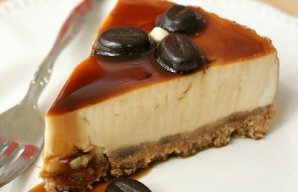 Beat the eggs with the sugar and mix the remaining ingredients in the order above. 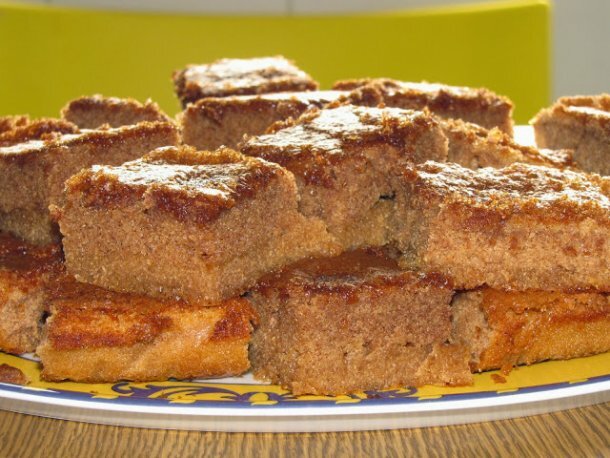 Grease a rectangle cake form with butter and dust it with flour. Add the batter to the form and bake for about 40 minutes or until done, do the toothpick test. 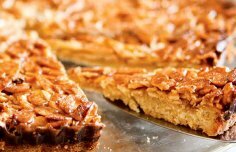 How to make Portuguese caramelized almond tart.